Our final news round-up of the week takes a look at the poet who will be touring with his band, the shortlist for the Pigott Poetry Prize and the poet laureate appointment that has caused a squabble. The poet Benjamin Zephaniah has announced plans to tour the UK with his band the Revolutionary Minds. The tour will include a gig in London. Revolutionary Minds is the poet’s dub reggae band, and together they are planning to travel the country performing together during the months of May and June. They will be stopping on 17th May in London at the Jazz Café for a show. 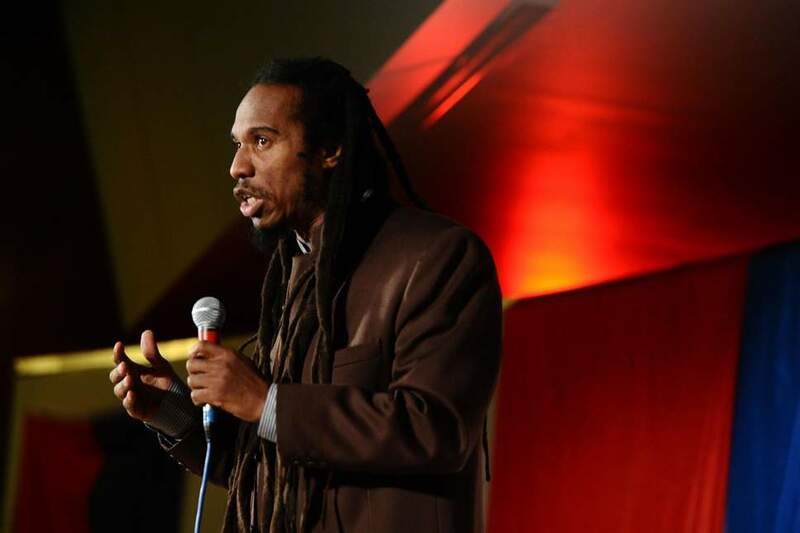 Zephaniah is at the forefront of poetry in Britain at the moment and since the 1980’s his dub poetry has been tackling a wide variety of societal issues. During his career, he has also released a string of albums including Rasta which was his first album released in 1982. The recording of this album is what brought him to the public eye – his tribute to Nelson Mandela was responsible for his eventual meeting with the South Africa leader. 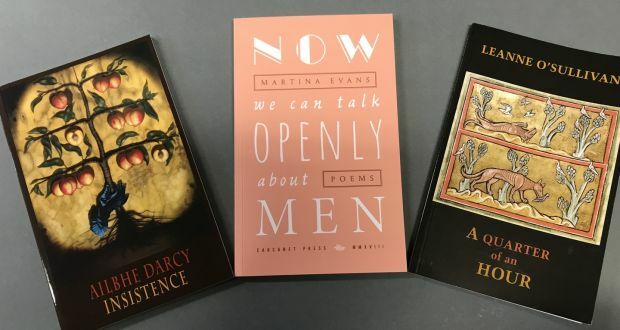 Three collections of poetry by Irish poets have been named on the shortlist for this years Pigott Poetry Prize. This is the sixth year for the prize which is the largest one given for a collection of poetry by an Irish poet. This year the prize has increased from €8,000 to €10,000 for the winner; the two finalists will receive €1,000 each. The announcement was made by the chairperson of Listowel Writers’ Week. Ailbhe Darcy, one of the writers on the shortlist has already been shortlisted for the TS Eliot Prize with her collection “Insistence”. Darcy together with the other two shortlisted poets was also shortlisted for the Irish Times Poetry Now award earlier this year – the winner was Derek Mahon. The competition received a total of 60 collections this year, and the two-member adjudicator team were given the task of reducing this down to just the three. The winner of the prize will be announced during the opening ceremony of the 49th Listowel Writers’ Week which will take place on 29th May. The week will end on 2nd June. 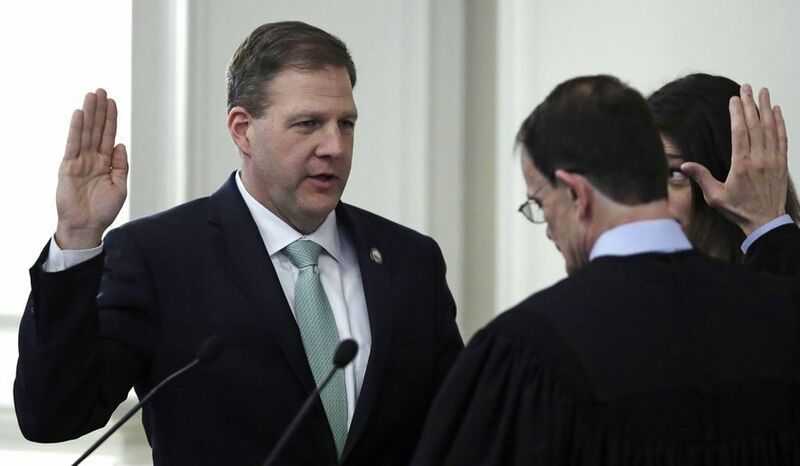 A political squabble has been caused by the governor of New Hampshire over the appointment of a new poet laureate. A college professor from New England had been suggested by the Poetry Society of New Hampshire, but the governor has chosen a retired dentist who has a history of sharp criticisms directed towards the Trump administration instead. Daniel Thomas Moran is a published poet with a total of 11 books under his belt and has extensive experience in the field of poetry stated a spokesperson for the governor. He also served as the poet laureate of Suffolk County, New York for 2 years as well. Traditionally the Poetry Society of New Hampshire will suggest a candidate to the governor, and they will approve the appointment however this time the governor has chosen to ignore their recommendation, and this has caused some political disagreements.